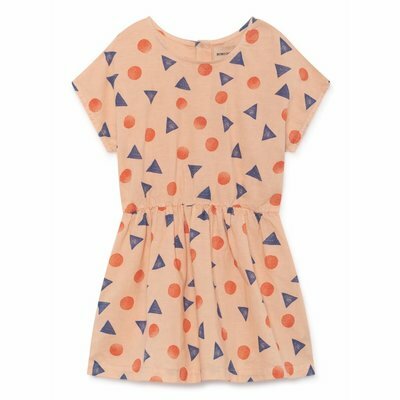 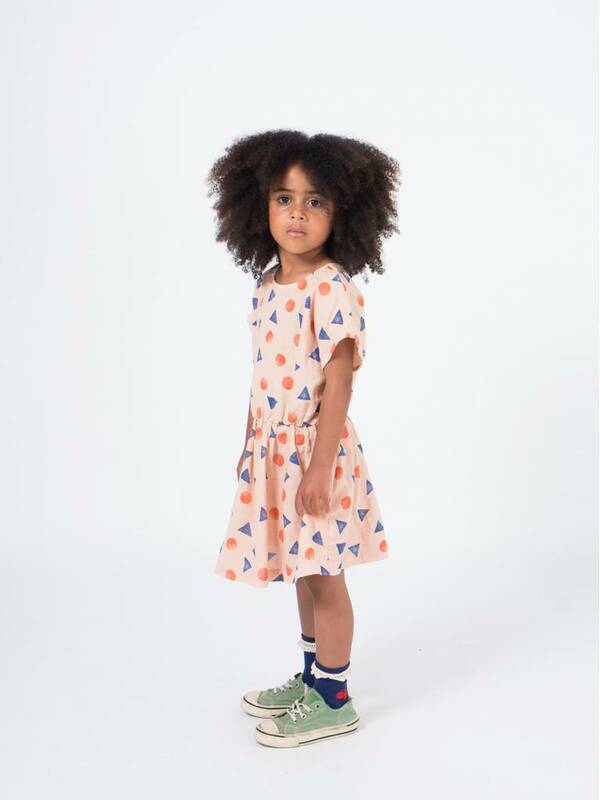 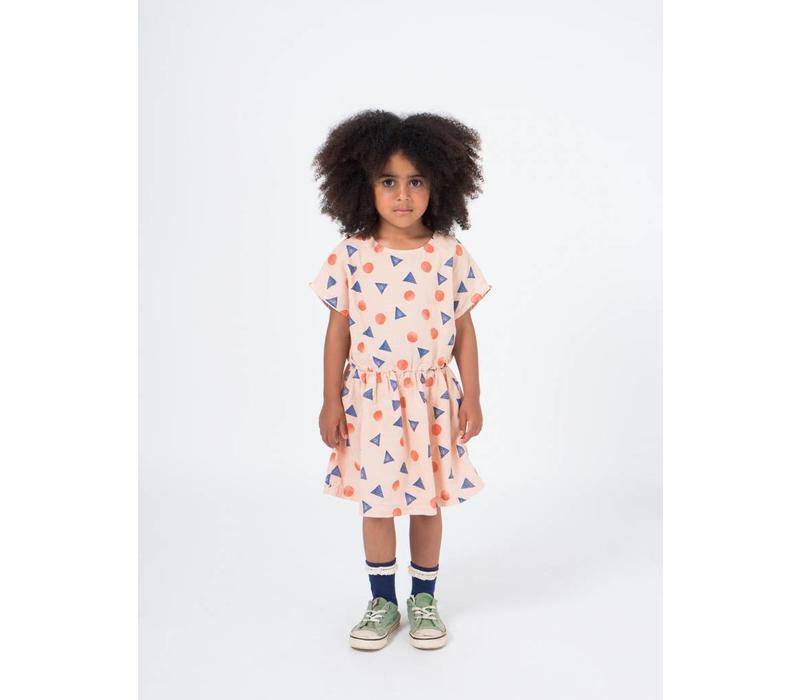 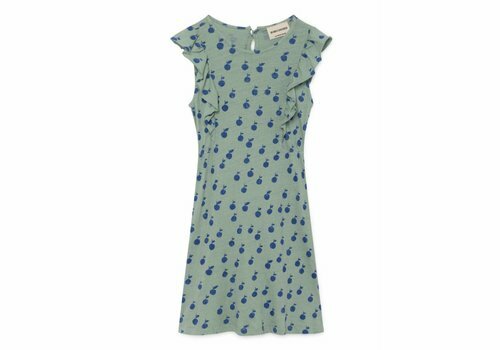 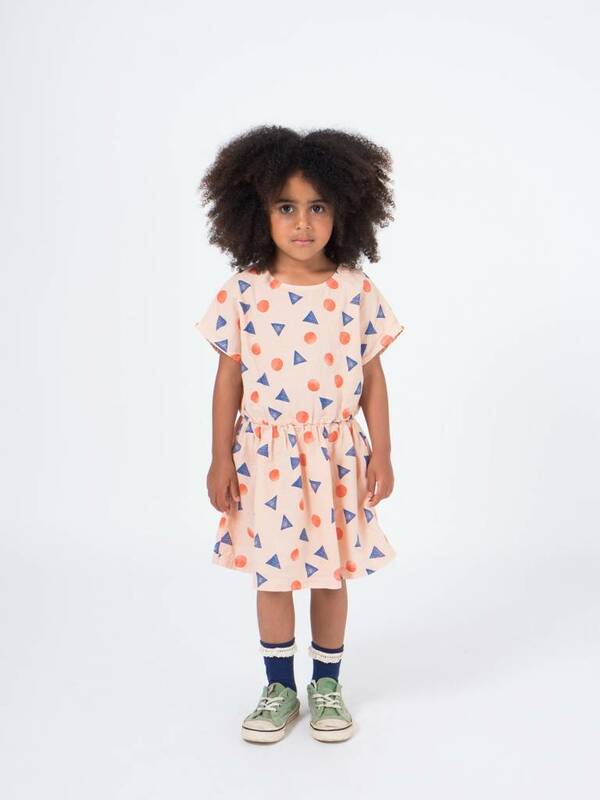 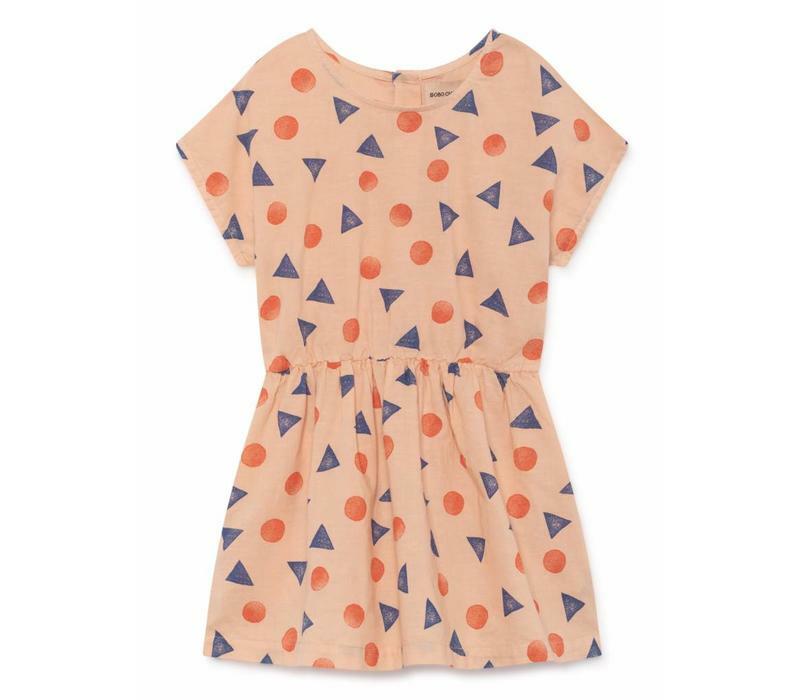 Bobo Choses Pollen T-Shape Dress. 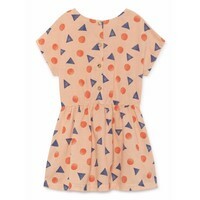 Too cute this dress. 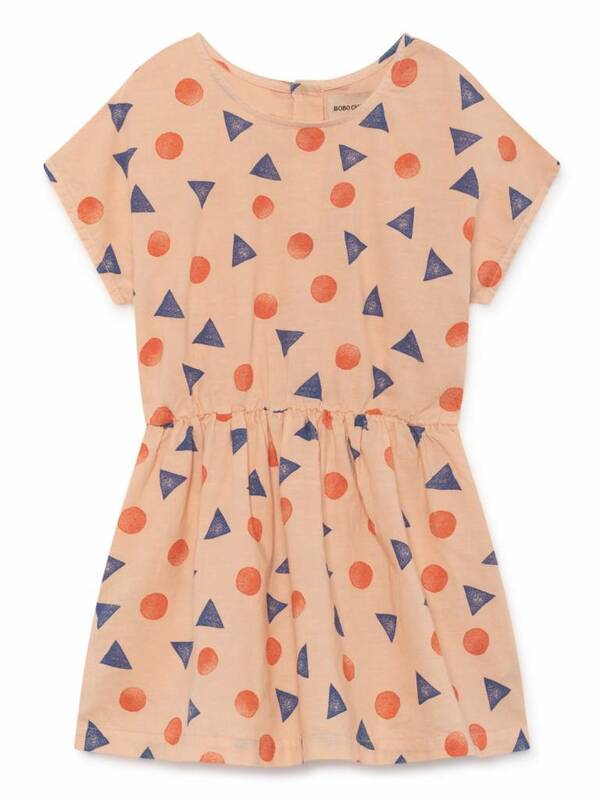 Great shape and print. 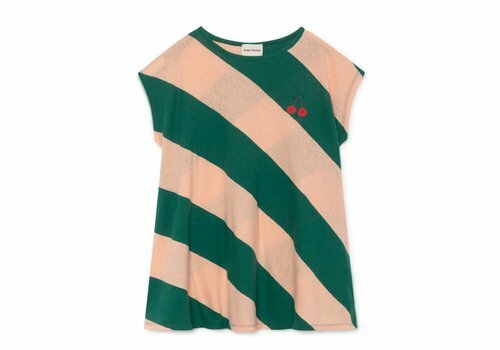 Combine it with a sweater, knit or cardigan and you can enjoy it super long! 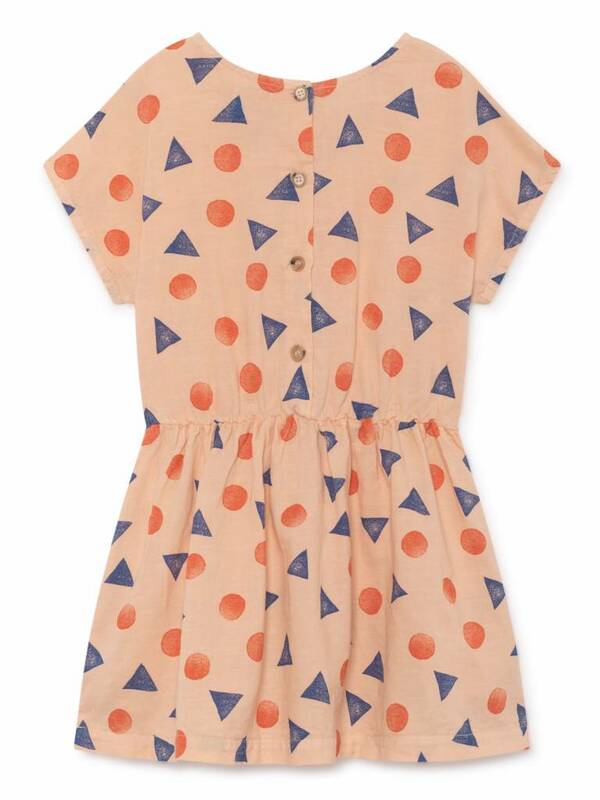 Just wait... and you will receive all compliments ;-). 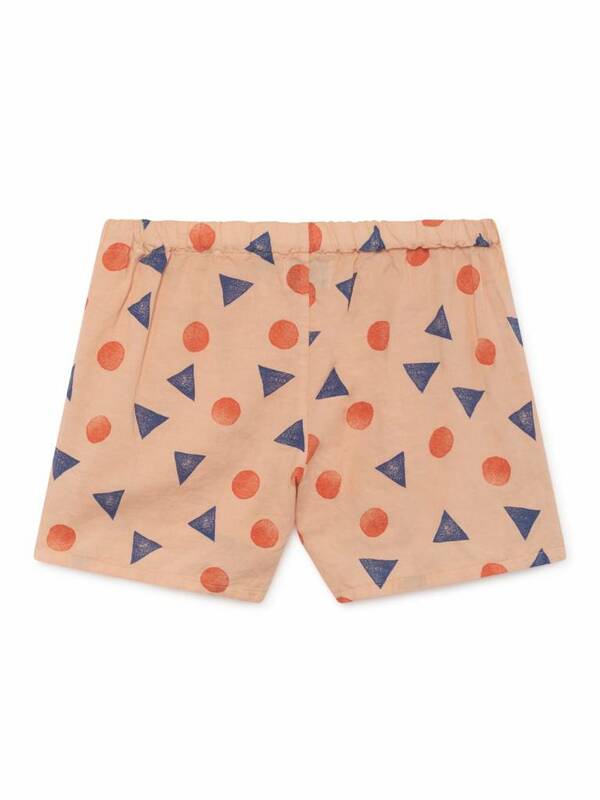 Bobo Choses Pollen Shorts. 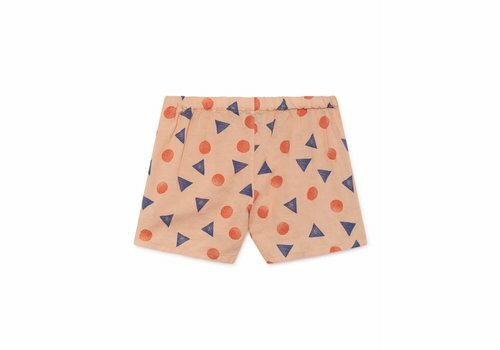 Easy shorts with a Pollen print. 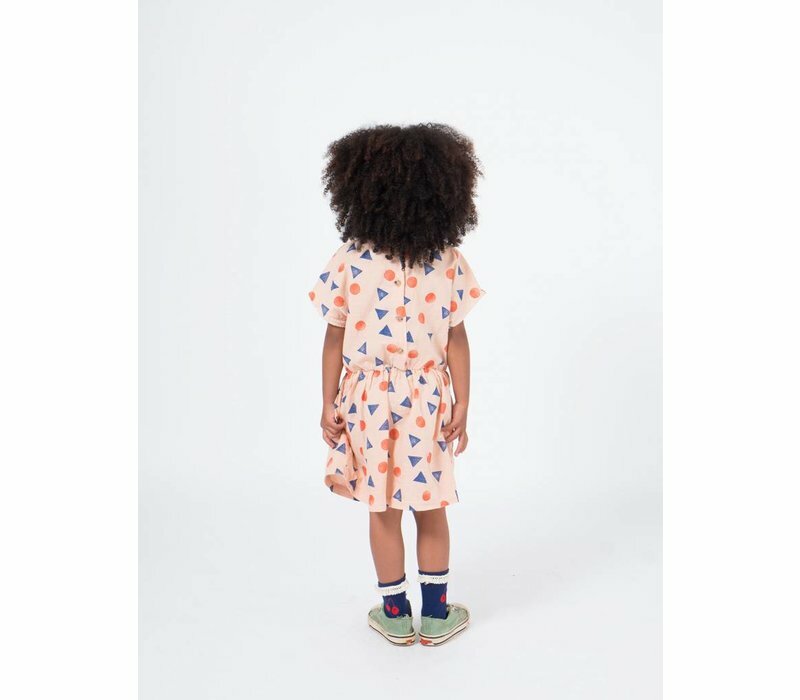 Such a statement short by BOBO CHOSES in a great sweat fabric. 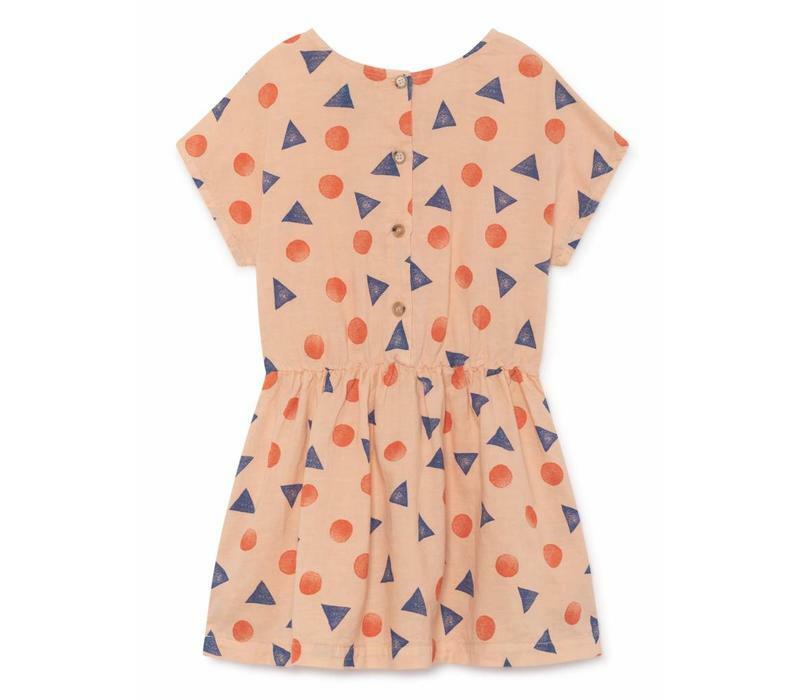 Bobo Choses Cherry Evase Dress. 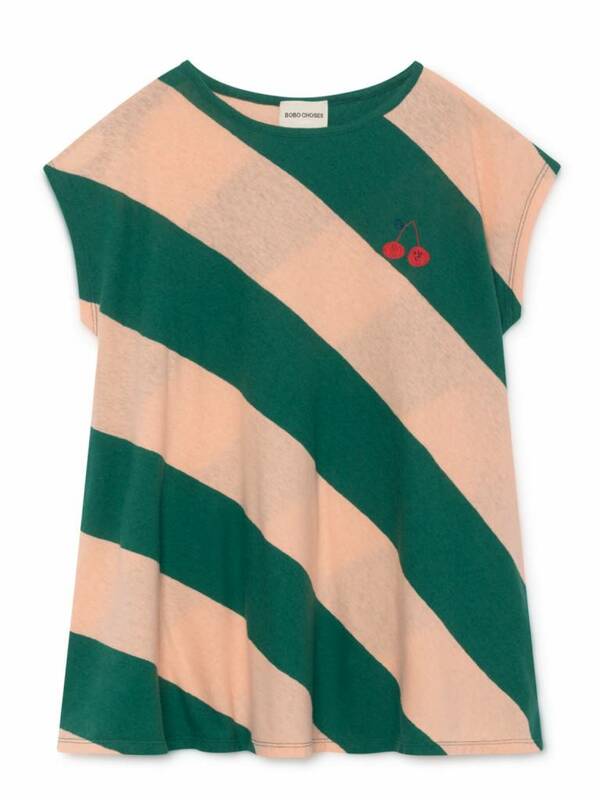 The T-Shirt dress for this season, great with some kneesocks or sandals. 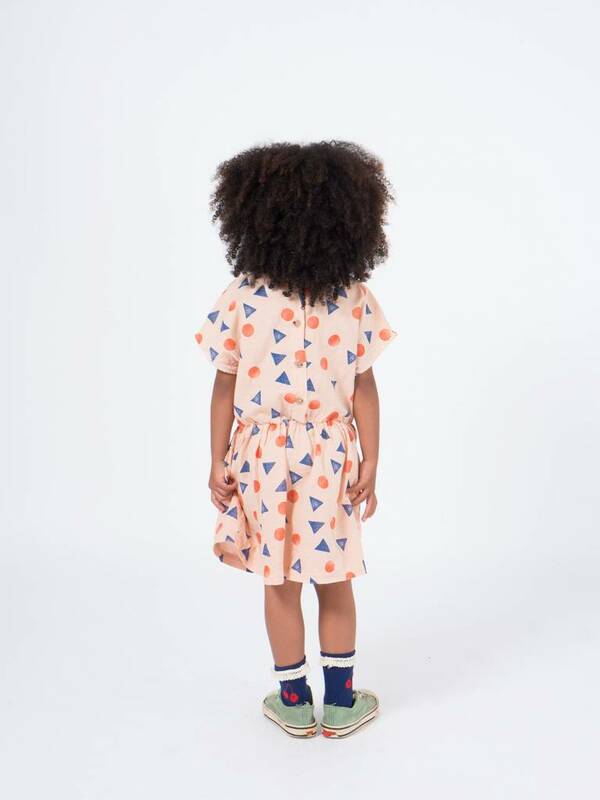 It's a statement by itself!